As many had not necessarily expected but at least eagerly hoped, WWE have today confirmed that WrestleMania will be headlined by a women's match for the first time in its 35 year history. 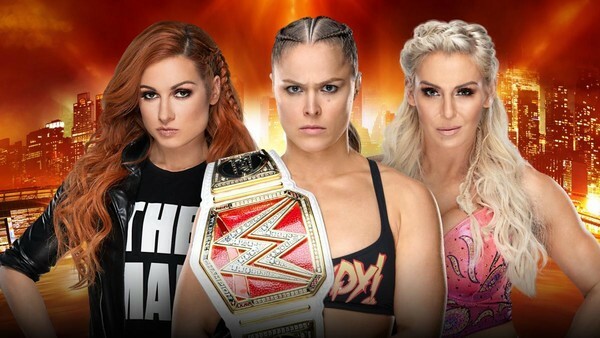 New Jersey's MetLife Stadium will bear witness to history as Raw Women's Champion Ronda Rousey will meet Becky Lynch and Charlotte Flair in WrestleMania 35's main event on Sunday 7 April. The decision to close the biggest annual show with a women's match marks the apogee of the company's much vaunted albeit occasionally faltering 'Women's Evolution', which has gradually seen the once-maligned division transform from a degrading sideshow into a scene on an equal footing with its men's equivalent. Three years ago, Charlotte Flair was involved in the first ever women's main event on a WWE pay-per-view, battling Sasha Banks in Hell in a Cell 2016's eponymous match. Since then, female talent has closed both the Royal Rumble and last December's TLC, in addition to drawing widespread praise for the company's first-ever all-women's pay-per-view event, Evolution, last October. WWE's earnest drive to promote gender equality within the company should be applauded, though does carry the asterisk of their continued relationship with Saudi Arabia's Vision 2020 programme. 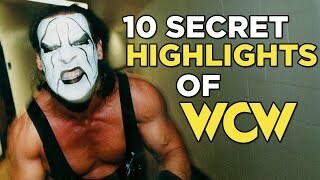 Saudi law presently prohibits women from competing in the country, a fact which has seen WWE rightly raked over the coals during their last two visits to the country. After this year's historic WrestleMania 35 main event, it isn't a mistake they can afford to make a third time - and a situation they'll hopefully push to change.